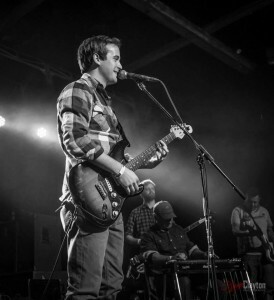 Tyler Boone is the next big thing in local, Southern rock. His music is distinctly Southern, with a blend of blues, acoustic, and rock with a dash of pop for good measure. Tyler’s latest single “Take Aim” represents all of his influences in the South to create something brilliant. “I grew up in Charleston and started playing in the music scene when I was 16 years old. I was heavily influenced by all the other musicians I have played with throughout the years. My last two records were produced in Charleston with Ocean Industries and came out with a very Southern sound with the help of the producers Eric Rickert, Jeff Leonard Jr. & other fellow local musicians. See Tyler live at the 9th Annual First Flush Festival with Sheryl Crow coming up on May 24. Early bird tickets are $32.50 and available for purchase here.